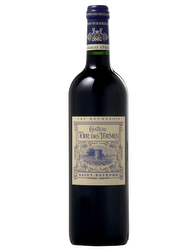 Great alternative to Bordeaux prestigious grands vins, the second wines hold a great potential when come the best vintages. 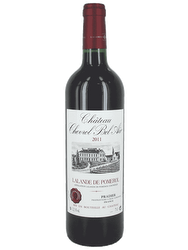 Issued from the châteaux youngest plots, they benefit from the same terroirs, viticulture and winemaking savoir-faire. The name of Chateau Cos Labory comes from its geographical location and the name of François Labory, its owner until 1845. 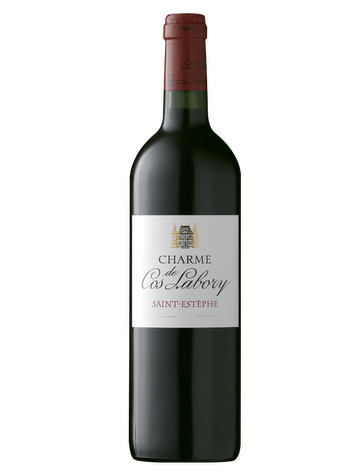 Classified a 5th Grand Cru of Saint-Estèphe, the Charme de Labory is a second wine, tender and elegant that benefits from all of the expertise of its elder, the Château Cos Labory. Terroir: Located on the Cos hilltop, the 18-hectare vineyard lies on a terroir of gravel on marl-limestone. Vinification: Vinification is carried out in thermo-regulated stainless steel vats. 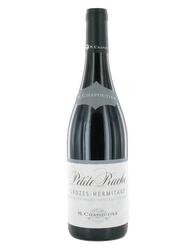 The wine is then matured in oak barrels for 2 years.